Peterborough County OPP report that the body of 47-year-old Brian Tilbury of Kitchener has been recovered from Belmont Lake. 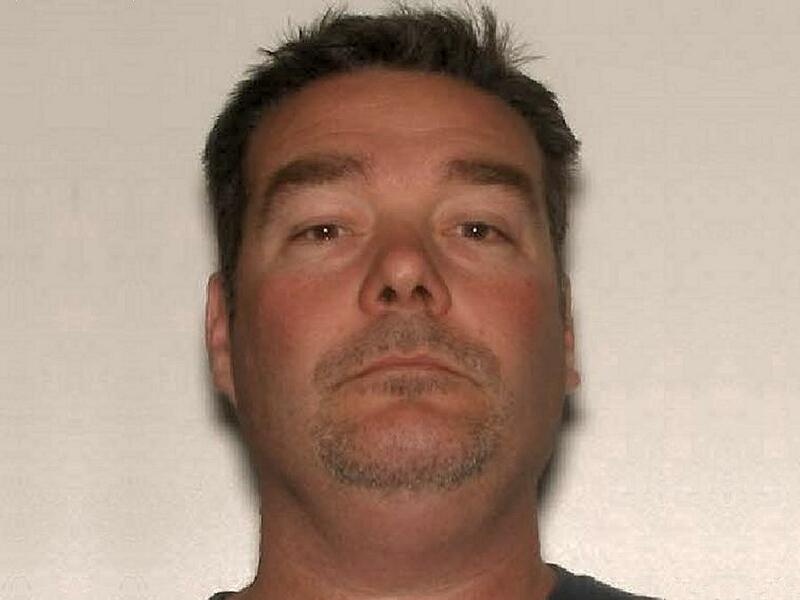 Tilbury was reported missing on Sunday morning (January 13). He was last seen ice fishing on Belmont Lake in Havelock-Belmont-Methuen Township, in the Miles of Memories Road area, between the hours of 3:30 and 6 p.m. on Saturday. Police issued a missing person report to the media on Sunday morning. His body was located in the Crowe River Bay area of Belmont Lake this afternoon by OPP helicopter and was recovered by the Havelock-Belmont-Methuen Fire Department. Tilbury’s body will be transported to The Provincial Forensic Pathology Unit at the Forensic Services and Coroners Complex in Toronto for a post-mortem examination.